The hard-wearing rope with its polyamide core is suitable for everyday use, whether you "just" go walking with your dog, or if you are out training or working. The material means the FREESTYLE leash feels soft and supple in your hand, but thanks to the additional reinforcement from the polyamide core it is also particularly robust. 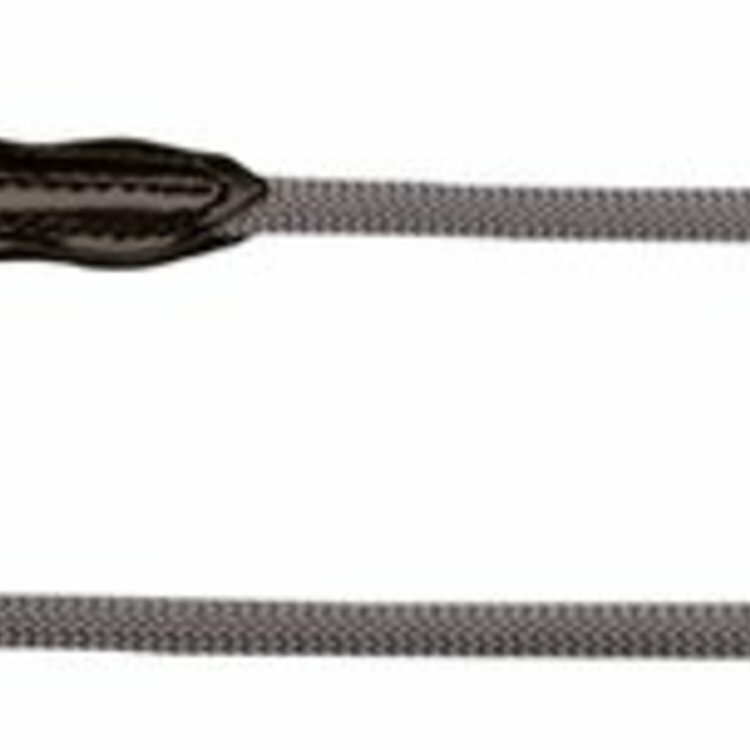 The sturdy carabiner is carefully attached to the rope and is easy to use. The weatherproof rope on the FREESTYLE leash is also easy to clean and so is very low maintenance. Slight stains and dirt can usually just be wiped off. The large choice of colours for the FREESTYLE leashes range from restrained and classic to vibrant and radiant, so there is something for all tastes - and for every dog! - the right leash is there. 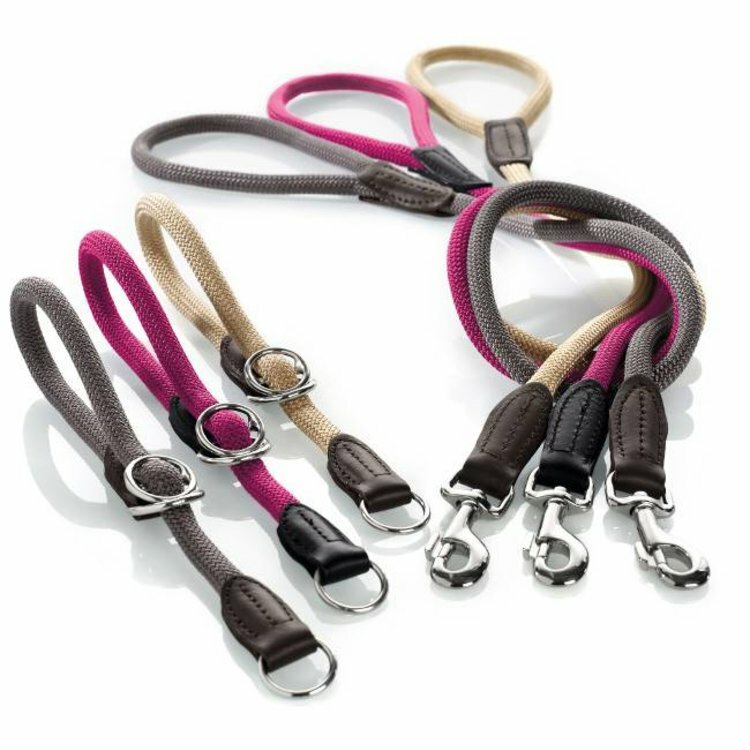 The FREESTYLE leash goes perfectly with the different collars in the FREESTYLE collection, which are available in matching colours.